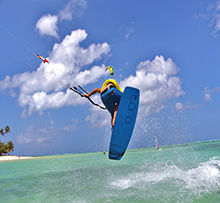 Kiteboarding is one of the fastest growing watersports in the world. Its exciting to watch and even more exciting to participate. 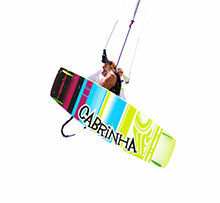 This season we have new 2020 Cabrinha Gear including the "MOTO" to compliment the already awesome family of toys in our Center. 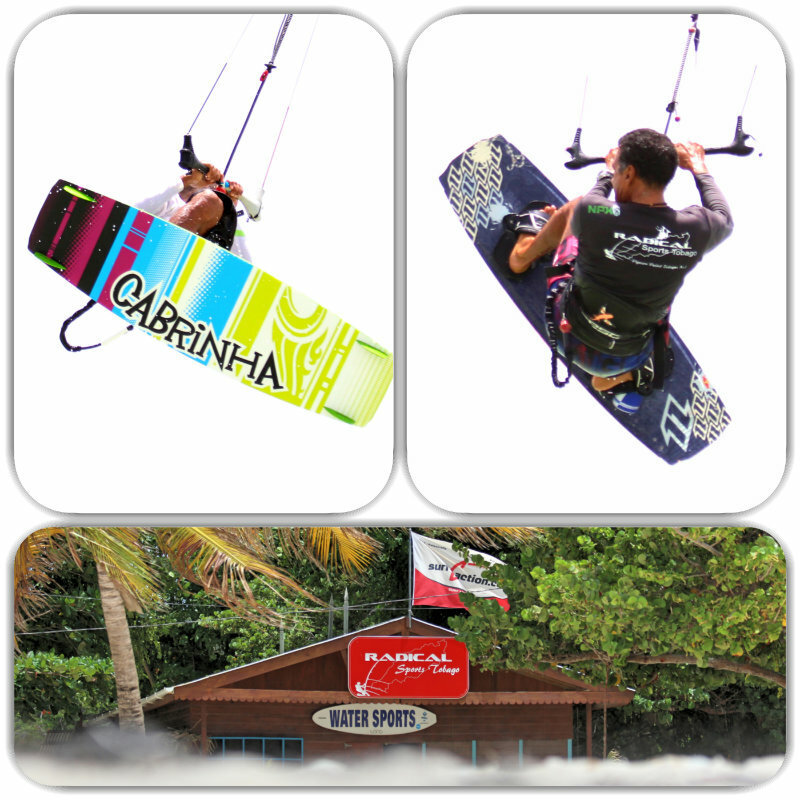 The Cabrinha brand is highly regarded as some of the best built and safest kites on the market and Radical Sports Tobago is proud to continue our relationship with Cabrinha and Vela Kite Resorts moving forward. 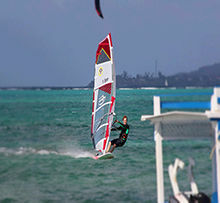 Most of our lessons are boat assisting making your progression even faster. ***Unauthorized Teaching prohibited in the waters in front or on Pigeon Point Beach ***. The best way to learn is to take a course. 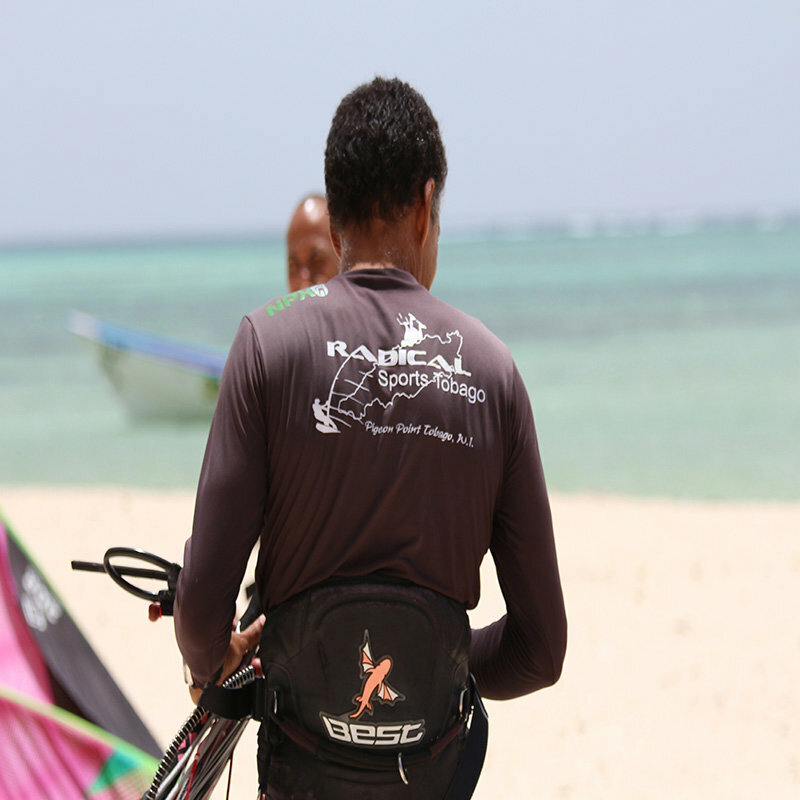 Our 6 beginner course will teach you the basics of kiting up to waterstart. 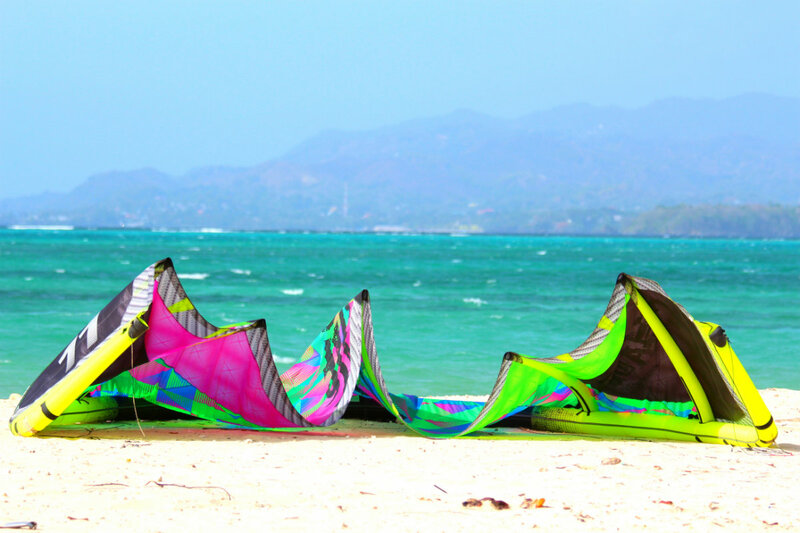 Once we start getting on the board we move to wide empty areas with boats to ease your learning and give you the space needed for progression. 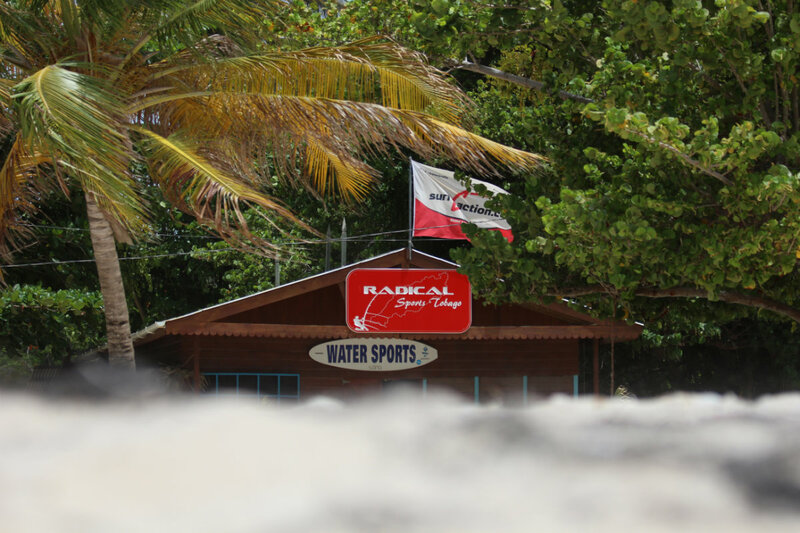 Cost $480 USD (price is per student with 2 person maximum in class and does not include Entrance Pass to the Heritage Park) Upgrade to Private 6 for an additional 60 US and maximize your watertime and progression. The best way to learn is to take a course. 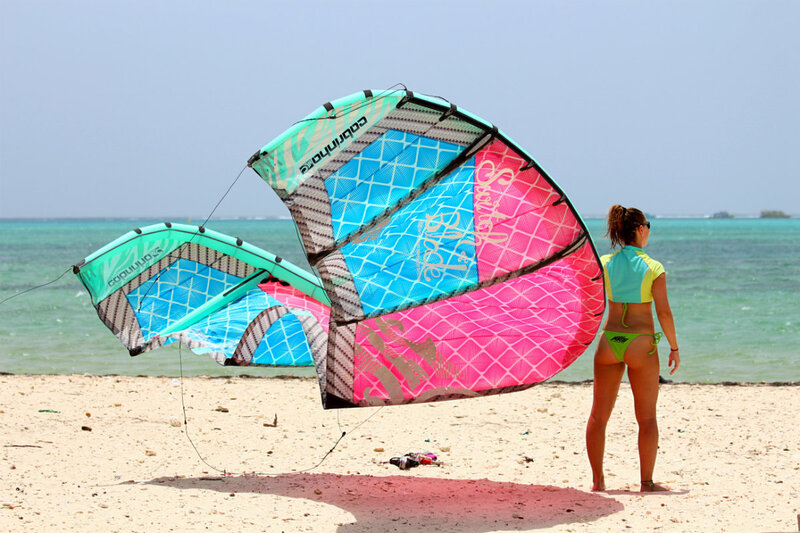 Our 10 hour beginner course will teach you the basics of kiting up to riding the board. 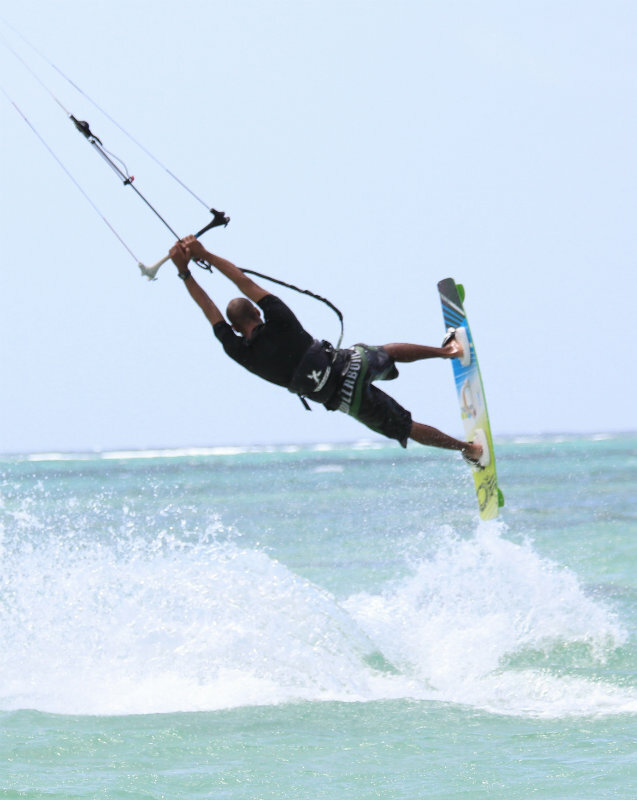 We don't walk the beach here rather we use boats to get us far upwind so we can focus on leasier progression. $660 USD(price is per student with 2 person maximum in class and included 1 week consecutive entrance pass to the heritage park) Upgrade to Private 10 hour and maximize your watertime and progression. The best way to learn a new skill is with some instruction. 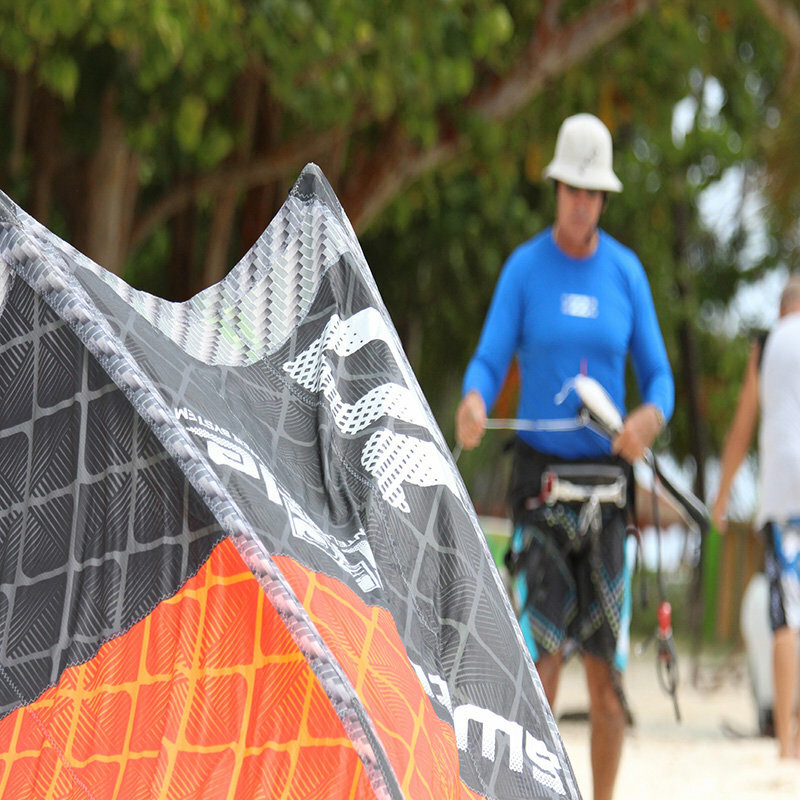 Having trouble waterstarting, riding upwind, jumping, Foiling or more take a 1 hour private lesson with our skilled instructors and increase chances of success. $95 USD(Private instruction does not include Entrance Pass to the Heritage Park). Private 6 Hour $540 USD and 10 hour Private $850 USD. 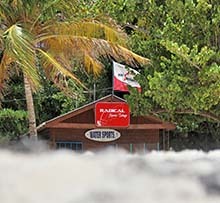 Boat fees included in cost. 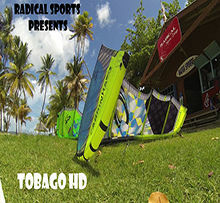 This was how we got excited about last season, stay tuned for this seasons promo out in November 2019.